Savas Spirits International Company was created out of our passion for the fascinating and extraordinary alcoholic beverage industry, out of our knowledge of spirits and wines, and, of course, out of our love and commitment to the work of making fine beverages. 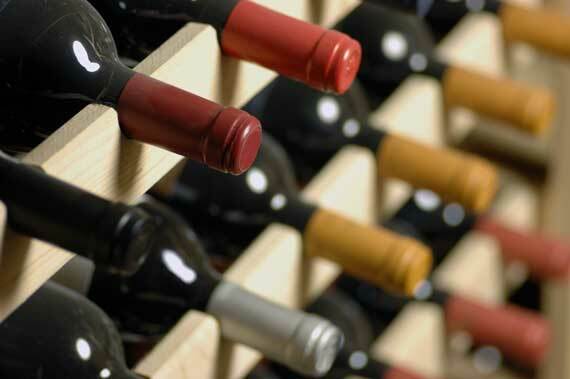 Savas Spirits International unites wine and spirits professionals from different areas of expertise – from wine and spirits production, regulation, and distribution, to marketing fields. Today Savas Spirits International is an alcoholic and non-alcoholic beverages importer and wholesaler in the USA. We work to find more flavor and more choices as well as to bring new and innovative ideas to the alcoholic beverages industry and to our clients. To provide our partners with the best of what the alcohol industry can offer, from beginning to end, with commitment, responsibility and perfection in everything that we do. To create and provide the alcoholic beverages industry with new, innovative ideas and highest quality products. Sometimes it is the idea that really matters, the story that needs to be told and the chance that has to be taken. We deem ourselves to be researchers, analyzers and innovators in the alcohol industry and we strive to deliver diversified alcoholic beverages portfolio to our clients and final consumers. Savas Spirits International’ team has grown, studied and matured in the alcoholic beverages industry. Our team has over 20 years of diversified experience in the industry, which stands from production, international trade, marketing and distribution of spirits and wines. Every member of our team is a genuine professional in their area of expertise, thus we pride ourselves of being one of the best in the industry. Our team‘s knowledge and passion for the beverages industry gives us strength and confidence in every step that we take.